Anuloma viloma, or alternate nostril breathing, is one of the main forms of pranayama, or breath control. Literally meaning “control of prana,” pranayama consists of specific breathing techniques that encourage the absorption of prana into the body’s subtle energy channels (nadis) and energy centers (chakras), enhancing overall vitality and well-being. 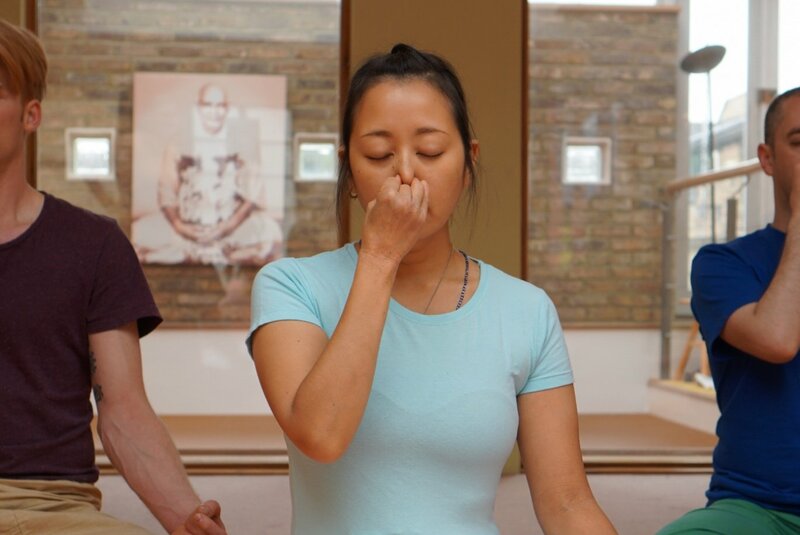 If beginning outside an ashram or not under the guidance of a qualified teacher, it is recommended that you start this exercise only after practicing alternate nostril breathing for one or two months. This is because with many people it takes some time to get the diaphragm to move properly during breathing. In Sanskrit, kapala means “skull” and bhati means “shines.” Therefore the term kapalabhati means an exercise that makes the skull shine. 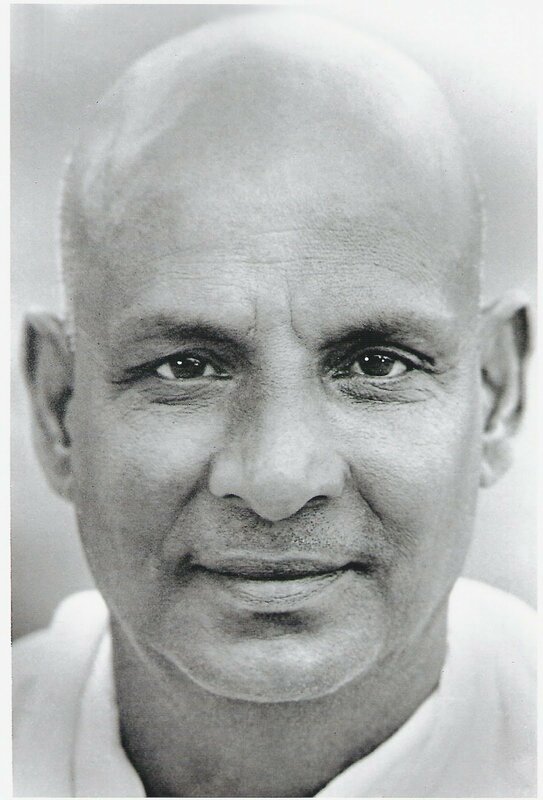 It is considered to be so cleansing to the entire system that, when practiced on a regular basis, the face shines with health and radiance. 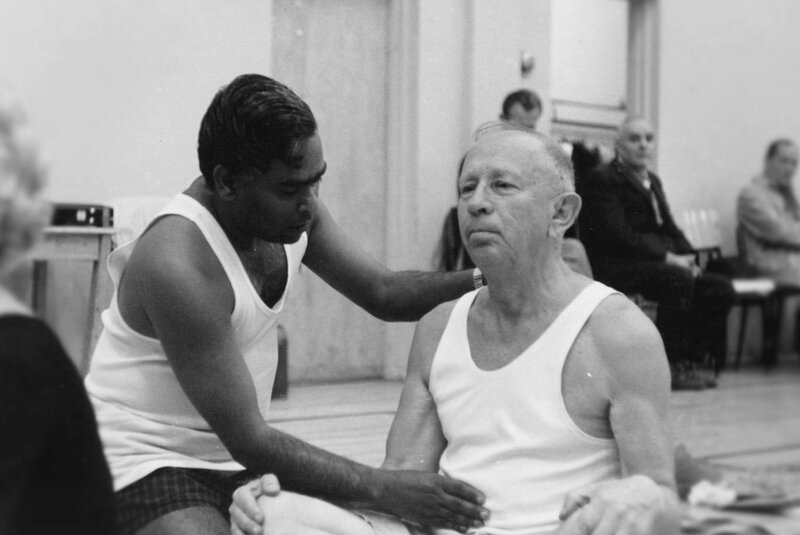 All of our asana classes includes both anuloma viloma and kapalabhati and are a fantastic way to learn, practice, and benefit from these proper breathing techniques.